The same optic as the original 12-35mm f2.8. Is it honestly true that the old version cannot be firmware upgraded to have all the capability of the new version? 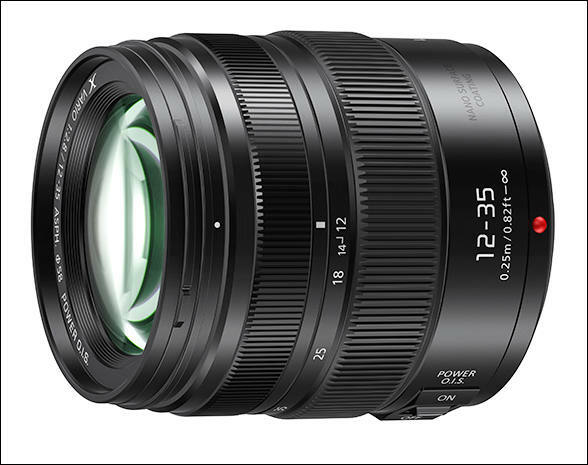 Or Panasonic just want to refresh their 12-35mm f2.8 so they can sell it at the price they want? have not seen any demos to see is the ois alone has improved for say the gh4 or bmp/mcc cameras, that would be the only reason for me to uprade, even if i bought a gh5. 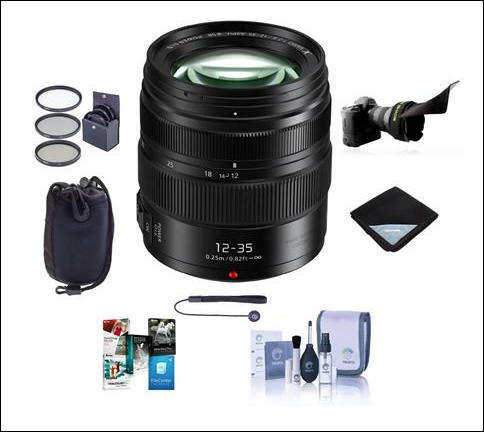 Sharpness is very good with the 12-35mm f/2.8 II lens, at both 12mm and 35mm, and even at f/2.8. If we compare this to the earlier version of the lens, there isn't much difference in sharpness performance -- not that there was much room for improvement anyway. The old and new versions offer tack-sharp performance at most aperture settings. At f/2.8, we see excellent sharp centers, with ever-so-slightly softer corner regions. Corner sharpness improves slightly if you stop down to f/4-5.6. The lens remains very sharp throughout most of its aperture range, with diffraction-related softness starting to appear to a minor degree around f/16 and more strongly at f/22.